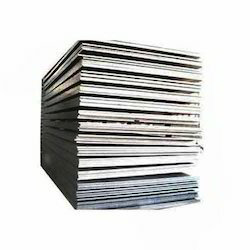 We are engaged in offering quality sheets manufactured from Monel 400 Sheets. Our Monel 400 sheets are manufactured from quality raw materials procured from trusted vendors. These are widely appreciated for there uniform thickness and quality. We currently offer Monel 400 Sheets. Wide range of Monel 400 sheets is offered by us to meet industry specific requirements worldwide. Manufactured with the assistance of premium quality raw material, these Monel sheets and plates are admired due to there smooth surface, tight tolerance and uniformity. These quality products are made from quality raw materials which are tested at each and every step by our experts. Looking for Monel 400 Sheets ?